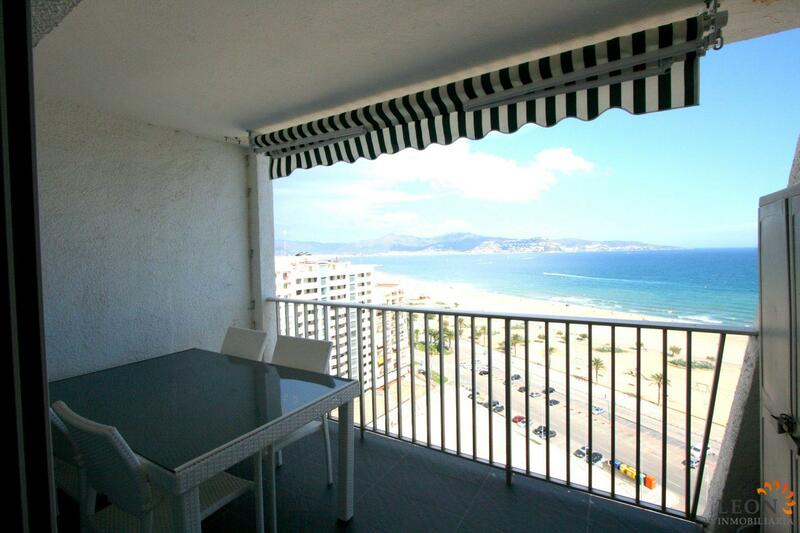 This beautiful, recently renovated apartment is situated on the 16th floor overlooking the bay of Roses. 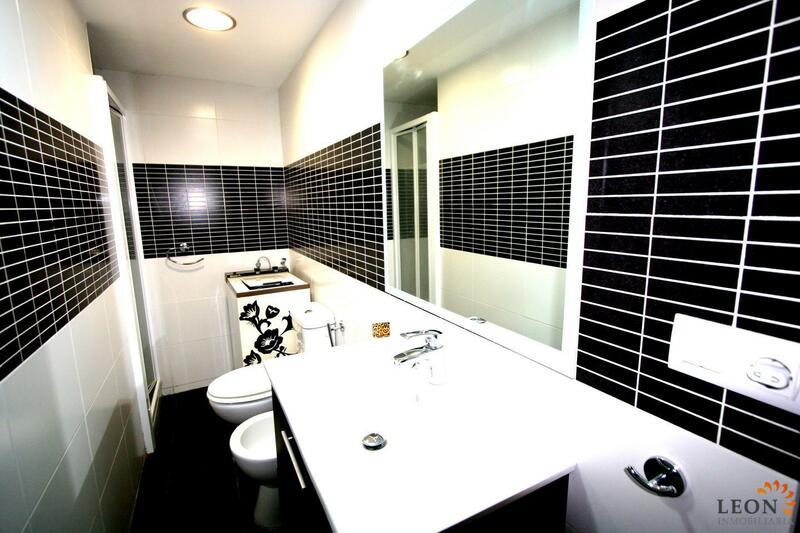 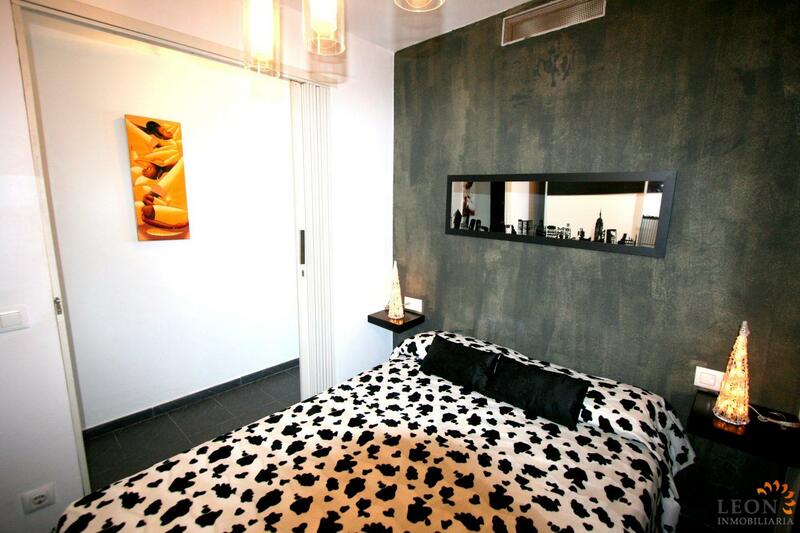 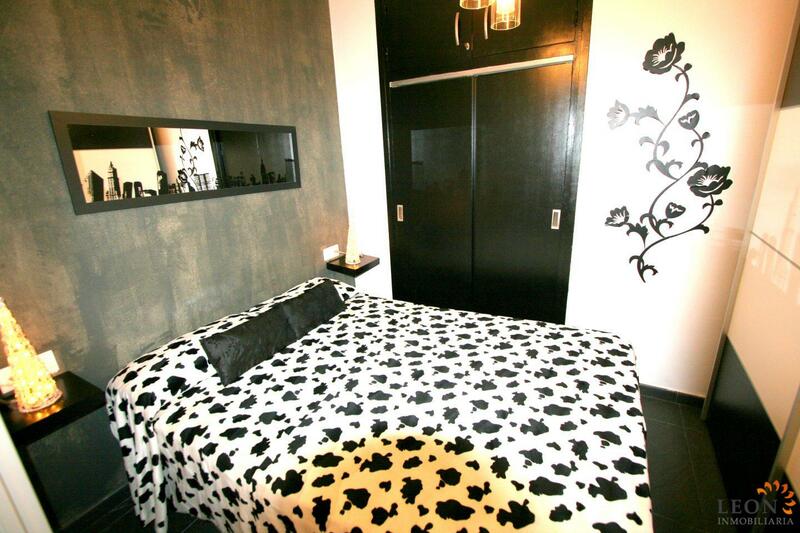 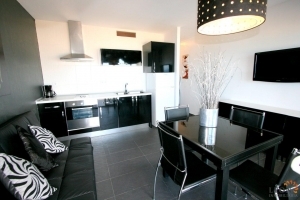 The apartment is modern and sleek and has been renovated to a high standard. 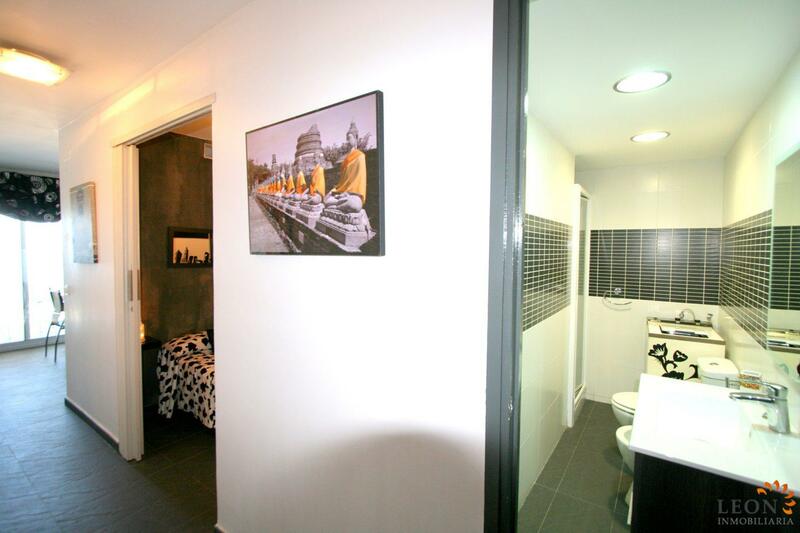 It consists of a double bedroom, a bathroom and a bright, open plan living area with kitchen corner. 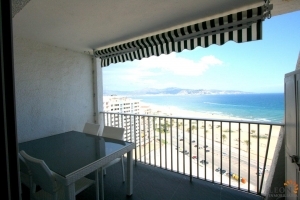 The living area opens up to the covered balcony, from where the views over the beach and the bay are just amazing. 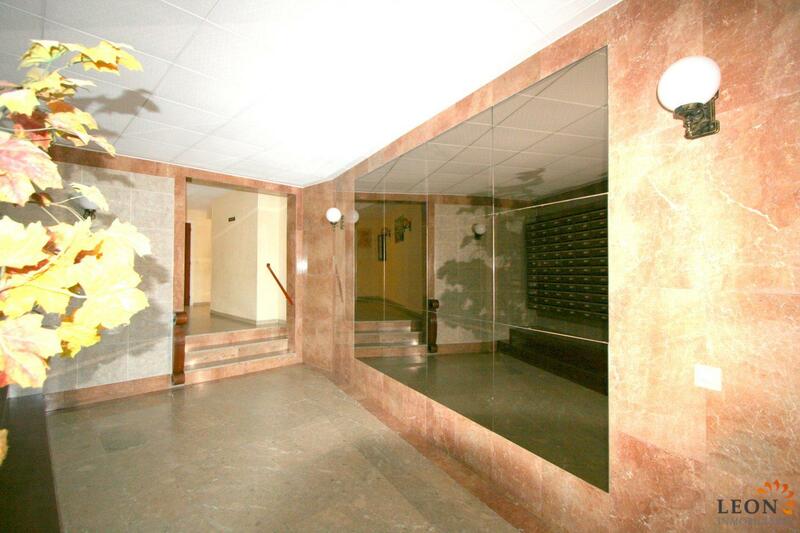 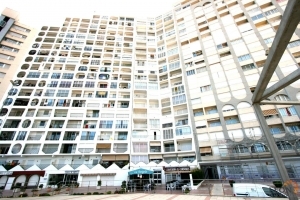 The apartment building has a spacious and modern entrée with lifts. 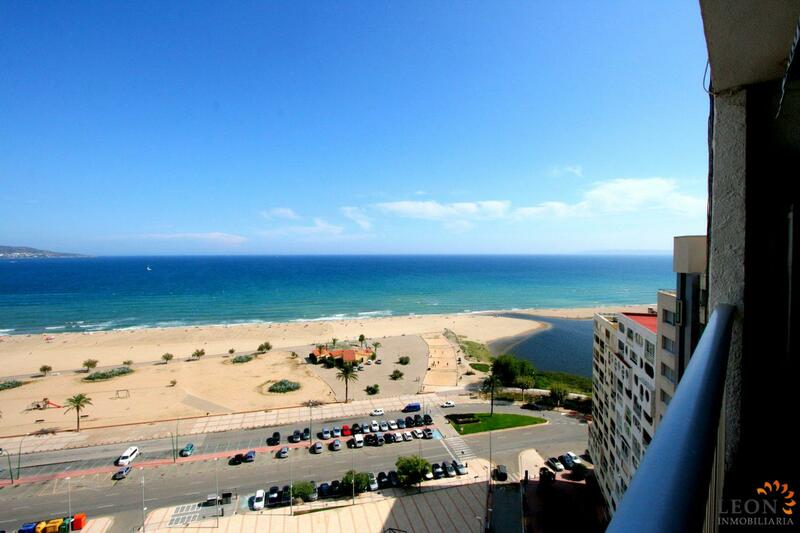 Once out of the building, the golden sandy beach and the sea are there for you to enjoy. 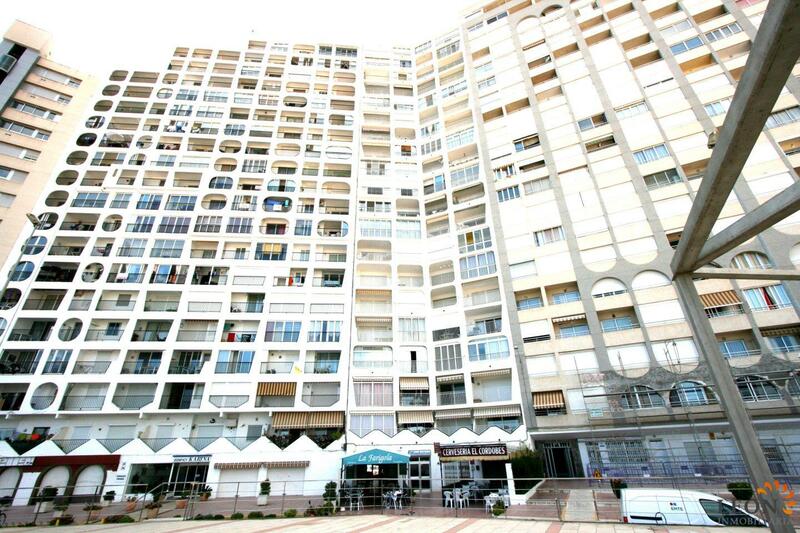 Situated at the beach front, there is a fantastic choice of restaurants and shops within walking distance. Additionally, Empuriabrava and the surrounding area offer a large range of recreational opportunities like skydiving, all kinds of water sport activities and golf, as well as numerous cultural attractions such as the Dali museum in Figueres, the monastery of Sant Pere de Rodes and the Greek and Roman ruins of Ampurias. 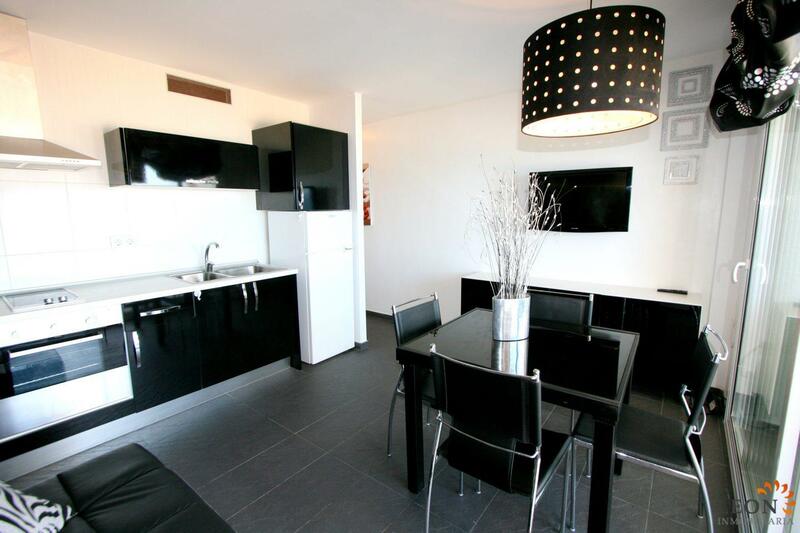 For further information about this apartment, or indeed other Spanish properties, please contact LEON INMOBILIARIA by email or telephone at our main office in Empuriabrava: (+34) 972 45 00 37.